Don't let potential business slip away! Get all the tools and professional help you need to succeed. 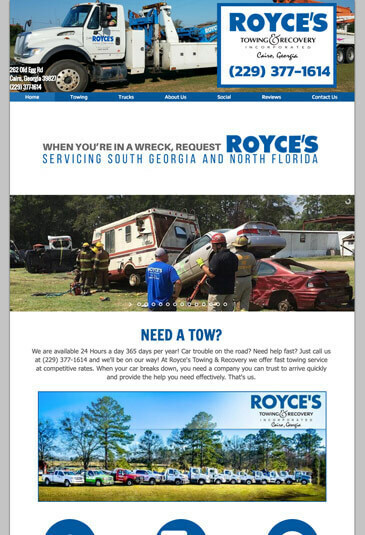 We believe every towing company needs a website that is user-friendly and easy to find online. Our goal is to always give clients the opportunity to find you with ease, giving them all the information they need in just a click. 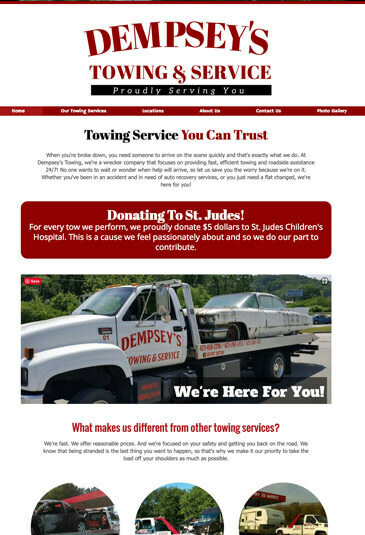 Let us build a professional website to ensure that when the time comes, you'll be the first choice for potential towing clients. We have a team of trained professionals offering the best customer service possible. Our goal is to create a website that is fully customized to fit not only the needs of your business, but those of potential clients too. By choosing Atwill Media, rest assured that your new website will be fully equipped to compete with other businesses in the towing industry. Our first step when creating your website is getting to know you and your company. We want the tone of the website to match the voice of your business, so we make sure to keep you involved throughout the entire process. We make sure to emphasize the services you offer, such as roadside assistance, light, medium and heavy-duty towing, as well as 24/7 services, giving customers all the information they need to make you their first choice. Clients can call you with a single click. When someone is in need of Towing services, they want things done quickly and the Quick Call button does just that. 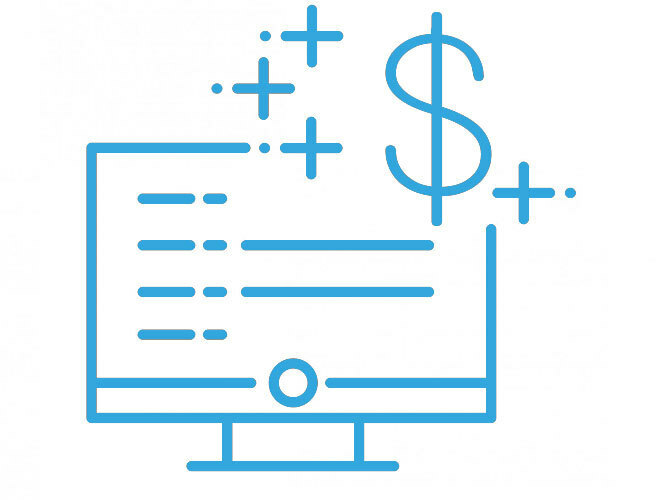 Does your business offer customers payment plans? This form allows the customer to swiftly and securely pay online through your website. 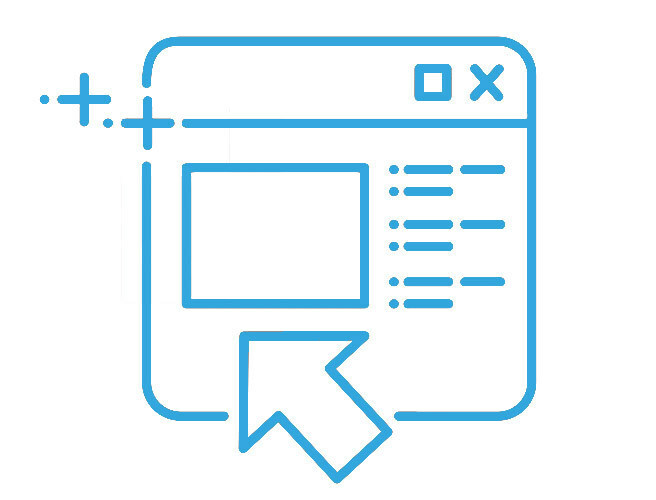 Our websites are optimized for the areas you service, allowing clients to find you with ease in their time of need. Give tips to clients of what to do in emergencies, roadside breakdowns, and more. 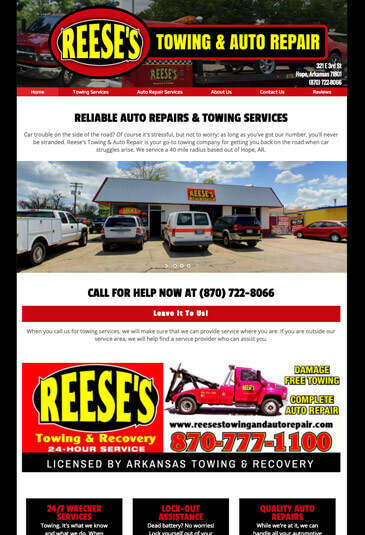 Showcase the different towing trucks and equipment used in your services. 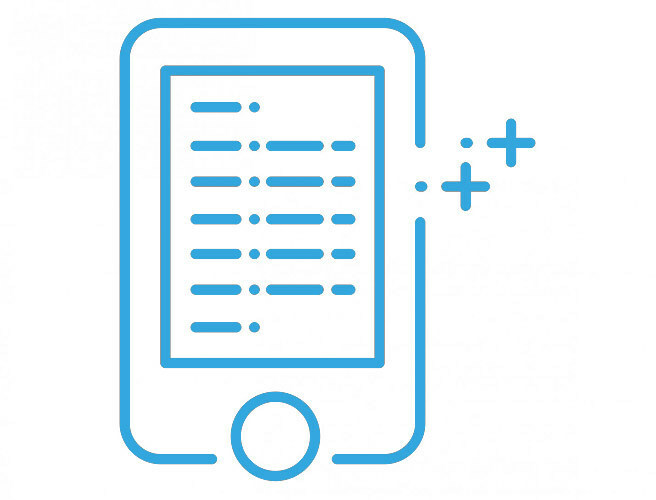 Answer questions on the spot and alleviate the need for clients to contact you directly. Draw more traffic to your business Facebook page by adding your feed to the website. With an About Us page and customer Testimonials, show potential clients the quality of your services and credibility. Atwill Media's friendly customer service team is ready to answer all your questions! Get A Towing Website Now! "I am truly satisfied with my Atwill Media website; professional people, they went above and beyond building my website. I would recommend them to anyone in anyone."